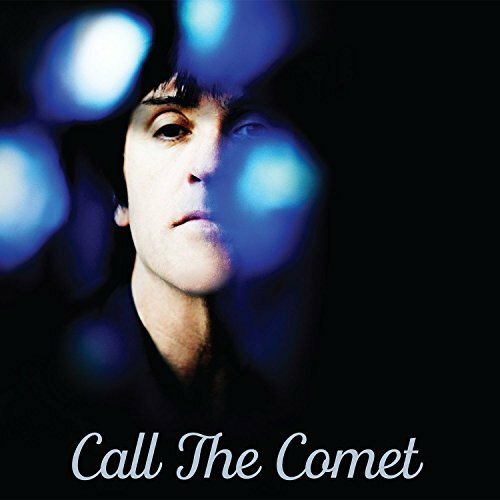 Johnny Marr is in North America this week trumpeting his forthcoming album Call The Comet with a series of promotional events. Last night Marr appeared on Conan and debuted a new song titled "Bug," which is available to view below. Tomorrow (Wednesday, June 6th) Marr will be chatting it up with fans during a a live Yahoo event Wednesday, June 6th at 3:30 PM ET. Head here on June 6th for all the action. Call The Comet arrives June 15th and is available to pre-order here.